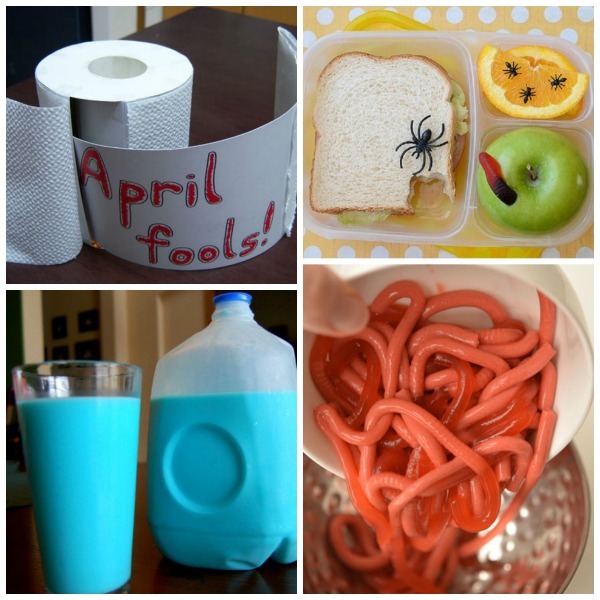 I am so excited for April Fools Day this year! My girls are finally old enough for me to start playing fun pranks on them. 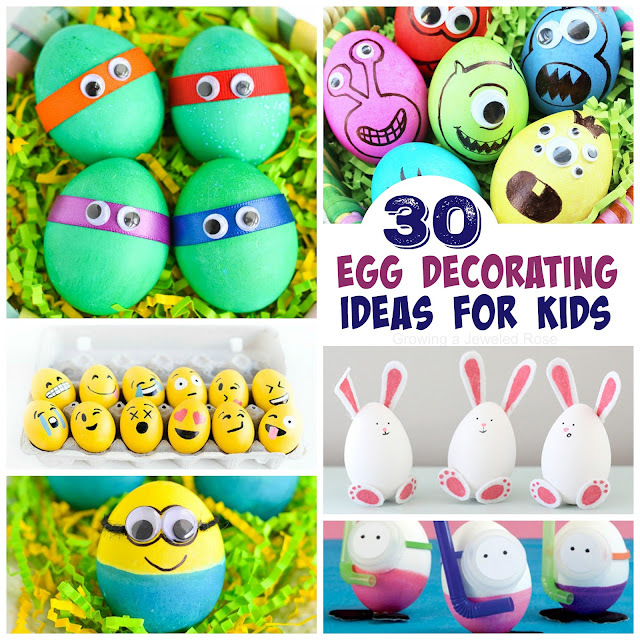 I have scoured the internet to find lots of ideas and can't wait to add a few of my own to this list once the funniest day of the year is here! 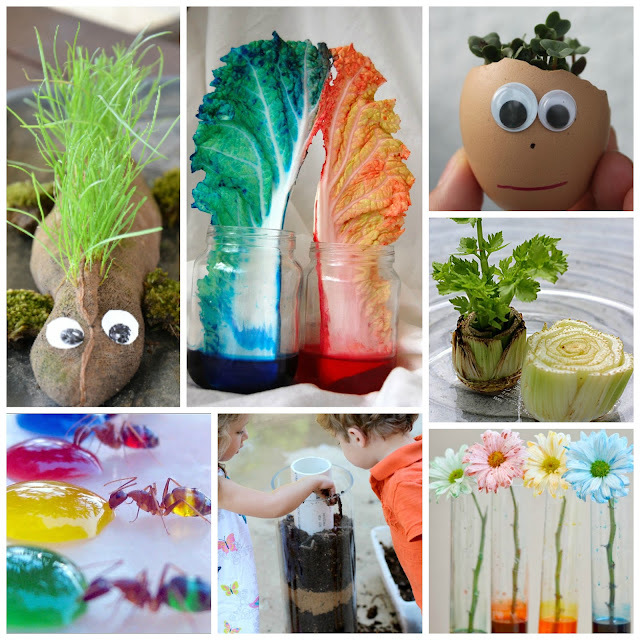 Follow us on Pinterest for all of the best kids activities & crafts. Grilled Cheese Surprise- This is way too fun! I can not wait to make a "grilled cheese" and pull one over on Jewel & Rosie. It looks SO REAL! Soap That Won't Suds- I wonder how long Rosie would try to get this soap to lather.... What a simple and fun prank! 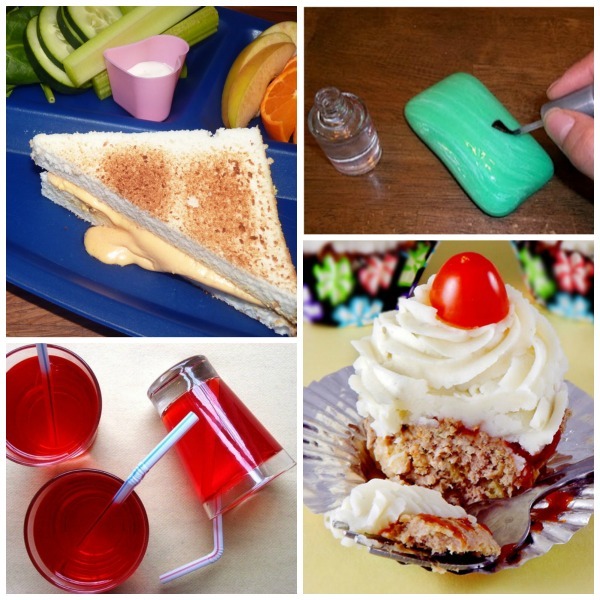 Undrinkable Juice- This easy & fun April Fools prank will really get the kids good! Mashed Potato Sundae- Kids will be so excited to dive into their sundae.... until they take that first bite. Turn the Faucet Water Blue- All you need for this is a blue water tablet (affiliate link). We already have these on hand and use them to color the girl's bath water. 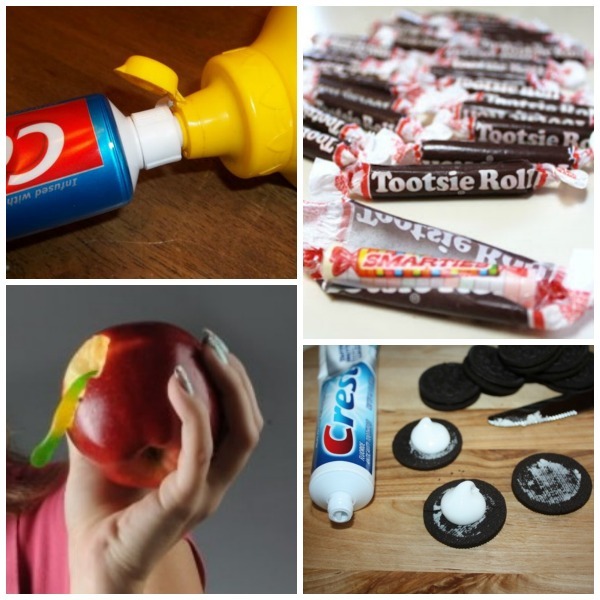 This little prank is easy and sure to shock! April Fool's Day Brownies- When the kids come home from school offer them a brownie from a covered dish. When they reach in they will surely be surprised. You may want to keep some real brownies on hand so that this one isn't mean. Fill Their Fruit Can With Candy- What a fun surprise! Kids think they are opening up fruit only to be delighted by a can full of candy! Fill The Tip of The Toothpaste With Mustard- Rosie and Jewel really like mustard, so this really isn't too mean... but still totally funny! Trick Them With Treats- Imagine their faces when they open up their tootsie roll to discover something else inside. 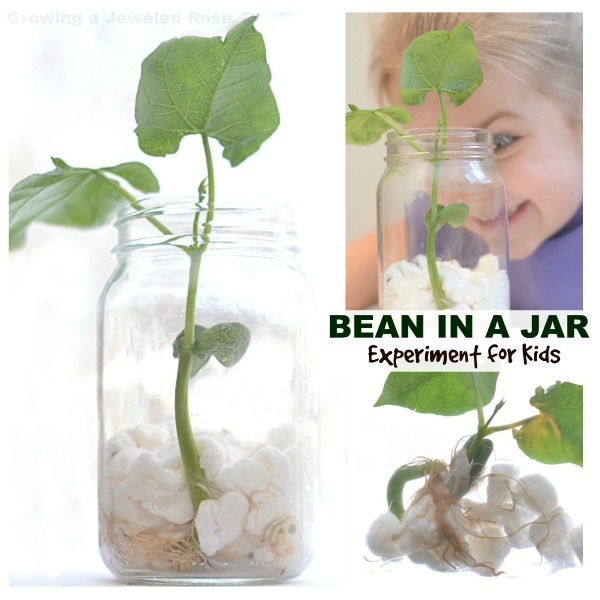 A Wormy Apple- This one is just plain fun, and the kids will shriek with delight! Ketchup & Mustard Prank- Oh no! Don't squirt me with mustard. Oh wait, it's only string. 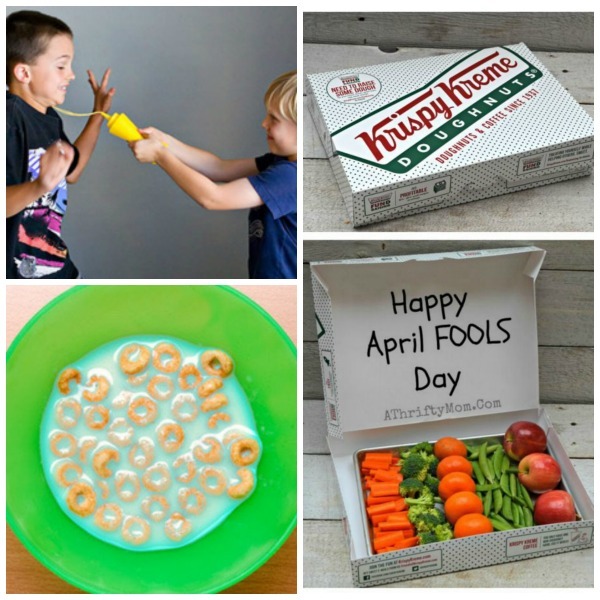 Trick them with "veggie" donuts- Fill a donuts box with vegetables and serve it for breakfast. My kids might cry over this one. Surprise them with color changing cereal- put a few drops of food coloring in their bowl and then cover it with cereal. When they go to pour in the milk they will be so surprised! 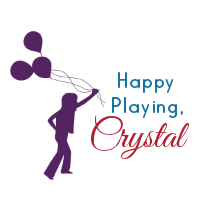 April Fools Day Lunch- Get the kids at while they are at school with this fun April Fools Day Lunch. Blue Breakfast Milk- How silly! 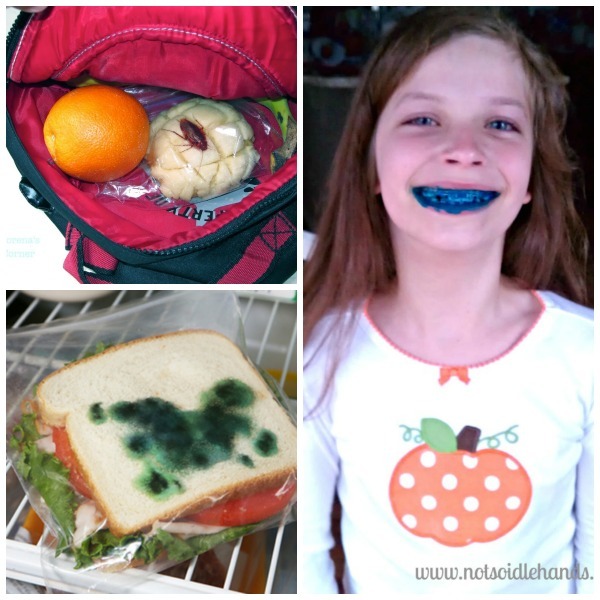 My girls would be all laughs if I pulled this prank, and all you need is food coloring! Jello Worms- serve up a bowl of Jello worms for desert. They are frightfully delicious! Color their Teeth- Yup, that's right! 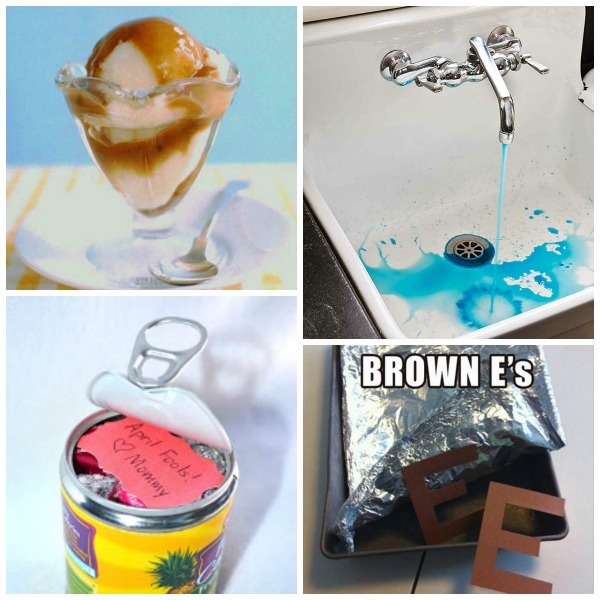 This prank is so easy, and the food coloring washes off fairly quickly. 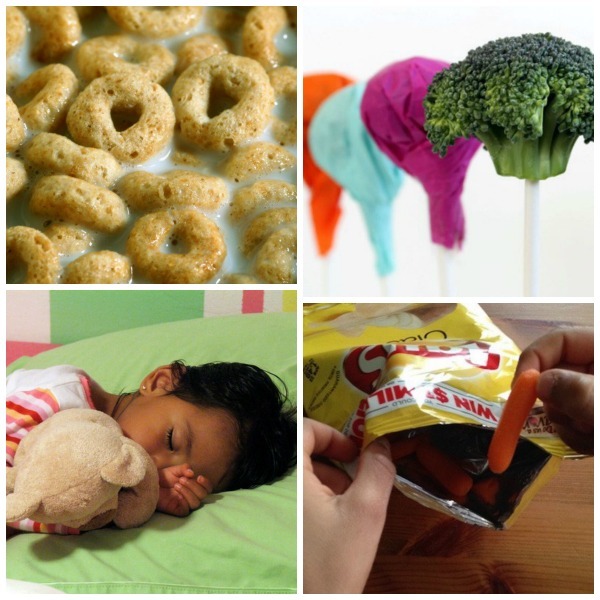 Moldy Sandwich Gag- send your kids to school with a "moldy sandwich"
Frozen Cereal- With this easy prank the kid will be truly confused as they go to dive in to their breakfast! Bed Switch- Move the kids while they are sleeping so that they wake up in the wrong bed. Too funny! Veggie Chips- Fill an empty chip bag with carrots and stash it in their lunch. They are sure to be surprised when they go to eat!